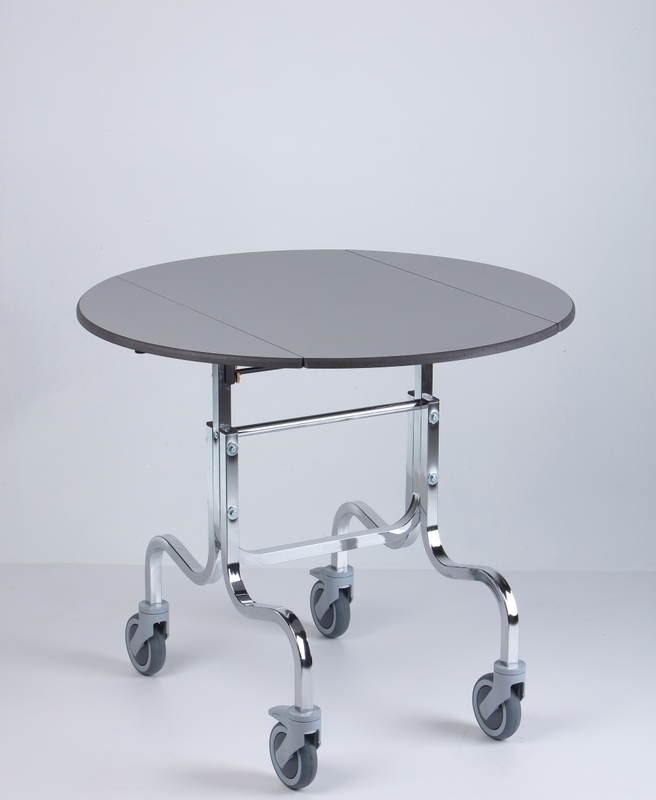 Room service table in three different models: fixed top (F), capsizable top (R) and foldable table (P). 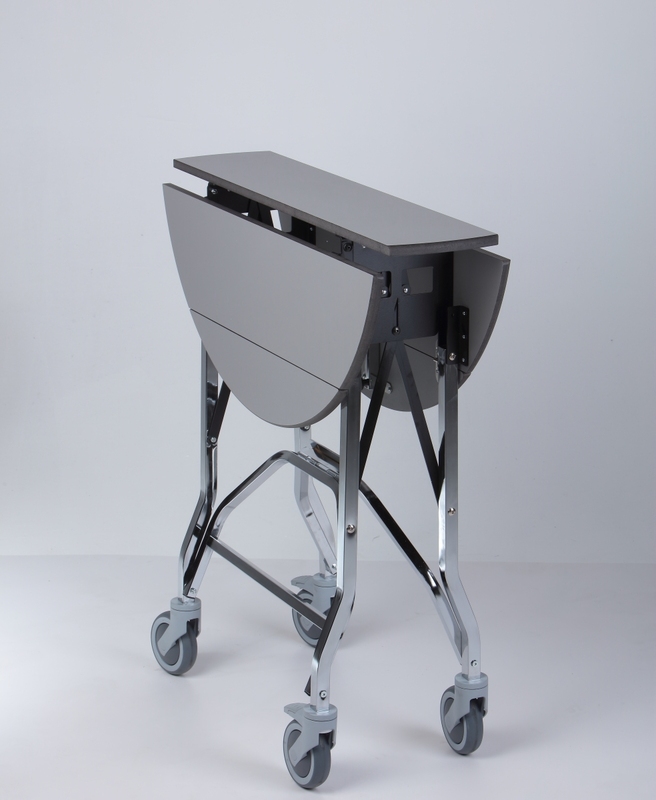 Stainless steel hot box for room service. Compatible with all the models of the Pleiadi line. 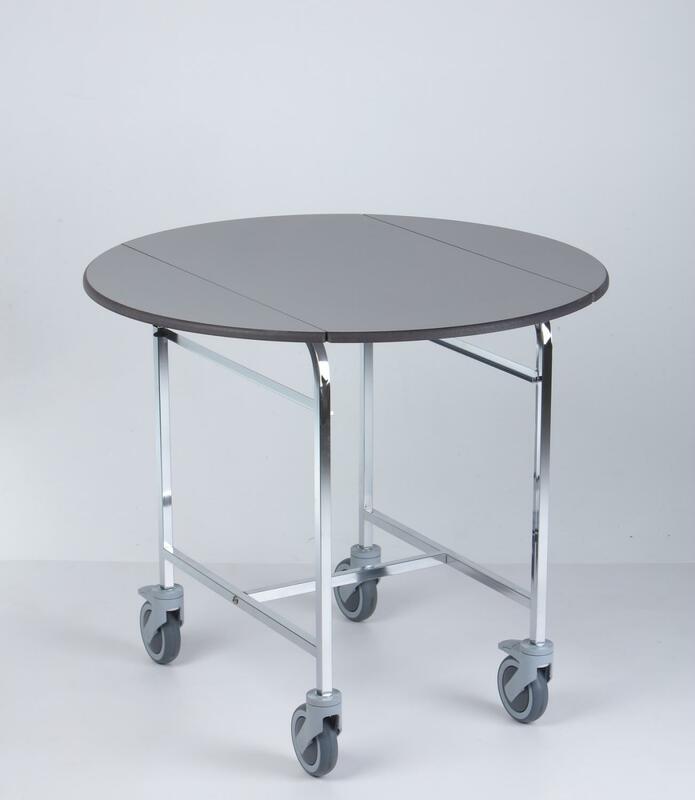 Stainless steel trolley to store and recharge up to 6 hot boxes Pleaidi T.